Join part of a movement with no end, and step into our circle. 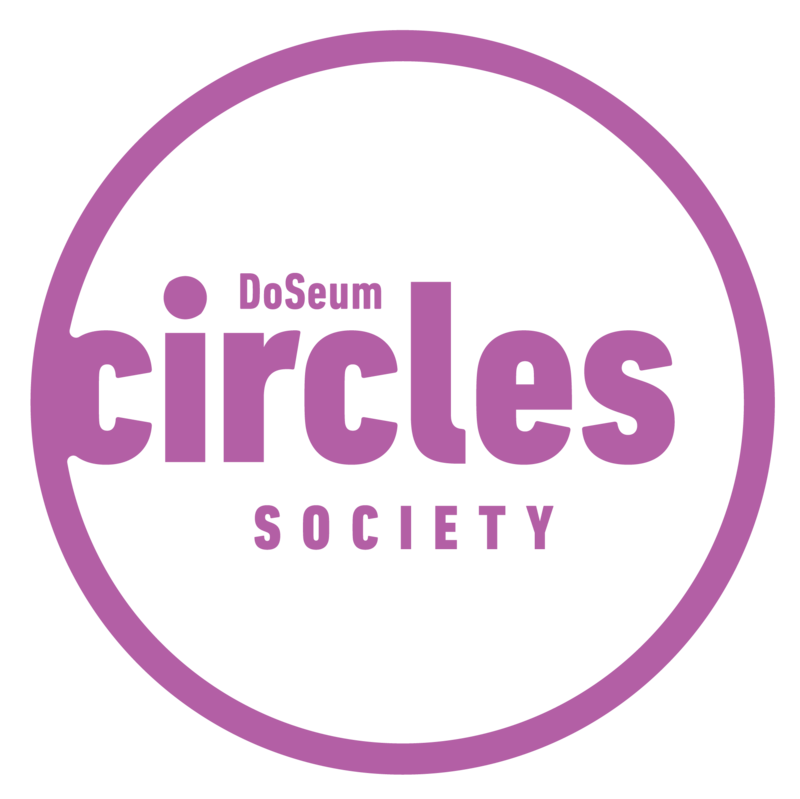 We invite you to The DoSeum Circles Society, an opportunity for you to join in creating a difference for the lives of educators, families, and kids in our community. When you join the Circles Society, your contribution goes toward increasing access and opportunities to make the best learning experiences accessible to every child in San Antonio. Join the other Doers, Movers, Shakers, Thinkers, Makers, and Builders in our community, and let’s work together to ignite new educational experiences for all. Step into our circle today and enjoy all the benefits that come along with it, such as the benefits listed below and more! view our full benefits below and Choose the Circle that’s right for you. 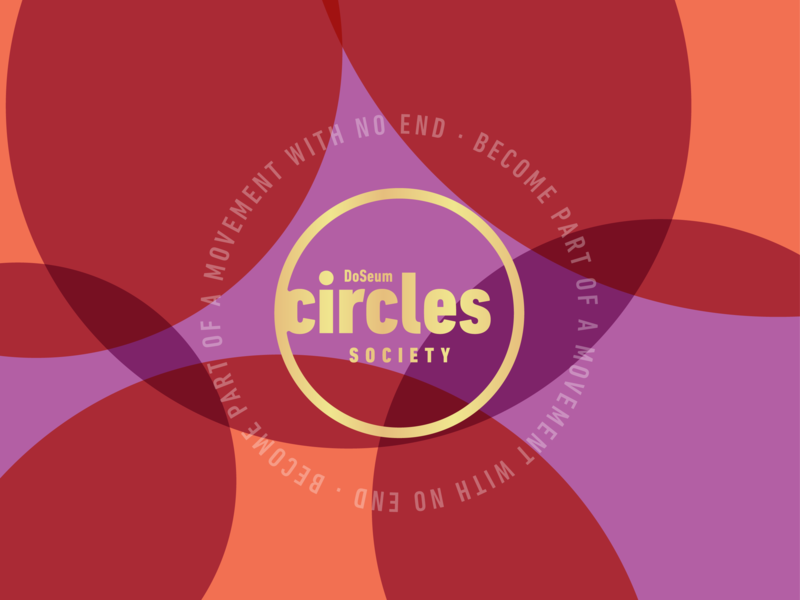 If you would like to opt out of museum benefits and discounts, but still enjoy the invitations to special events and the recognition of being a Circles Society member, join by clicking here! FOR QUESTIONS, PLEASE CONTACT ANN MARIE CAMOSY AT ACAMOSY@THEDOSEUM.ORG or 210-572-0632. When you give a little, you can do a lot! As a Doer, you create access for kids in San Antonio to a joyful environment where they can learn through doing, just like you. $350 can provide up to 35 kids with admission to explore, create, and learn through a guided field experience! It takes movers to create a movement of change, and you are creating a movement across San Antonio. As a Mover, your contribution ignites innovative learning in schools, homes, and throughout our city. $500 can provide 50 kids with Circuit Kits for camp to use critical thinking and problem solving to create flashing lights, doorbells, switches or speakers. To shake up education in San Antonio, we need shakers like you! As a Shaker, you’re giving essential resources needed to strengthen education throughout San Antonio by providing essential learning opportunities for kids and educators. $1,000 can provide guided Field Experiences and transportation for 4 classrooms, impacting 100 kids. It takes great thinkers like you to envision a better world. With your great thinking, you can transform San Antonio’s educational landscape. Help provide the foundation for great change, and you can create innovative educational programming and resources with transformative possibilities. $2,500 can provide funding for 4 teachers to participate in a year-long professional development program that can impact over 100 kids each year. The makers of The DoSeum are making a lasting impact on San Antonio’s children. Your support can help develop innovative programming by empowering educators around the city, so that they can in turn impact children for years to come. $5,000 allows DoSeum educators to provide 120 outreach visits, engaging 6,000 kids in joyful learning at sites throughout the city. Builders lay the foundation for a better future. With your support and dedication, we are transforming our community together, by providing the building blocks that lead to experiences that these children will use in their future careers. $10,000 can cover the expenses for up to 50 kids to attend a week long camp, forever building the foundation of their education.